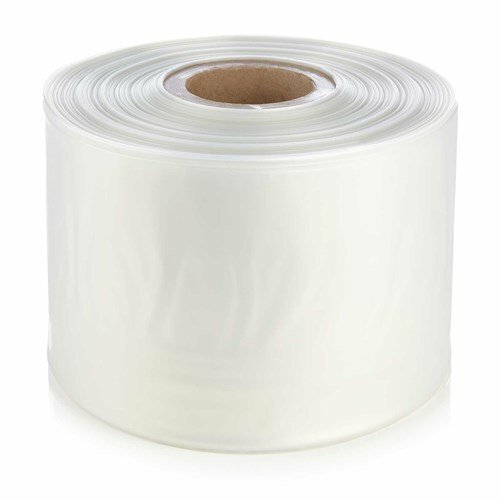 Polythene Products Archives - Pacsafe Packaging. 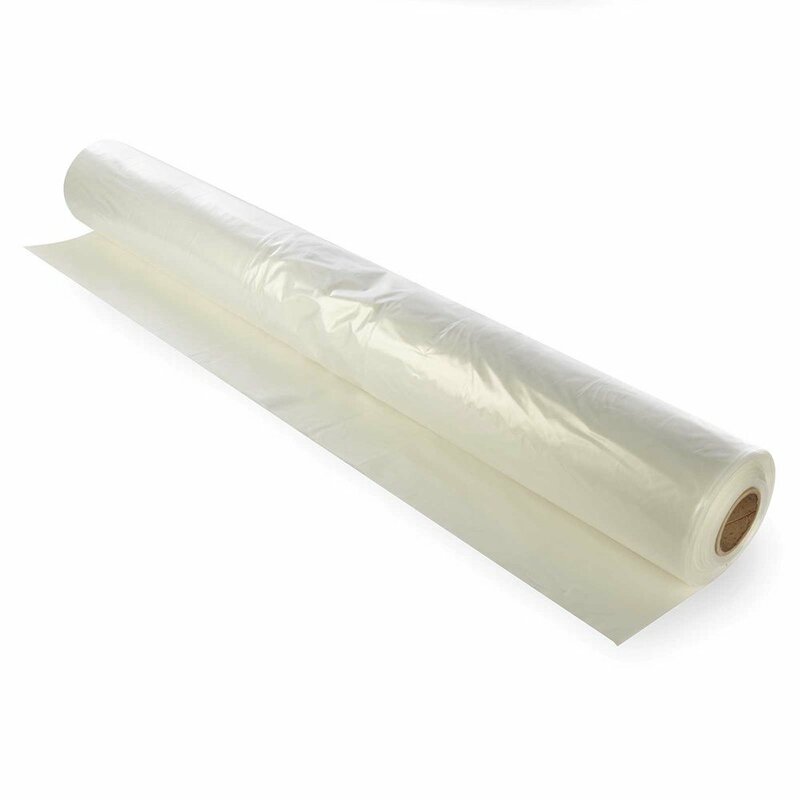 At Pacsafe we think of polythene as a vital material in many industries. 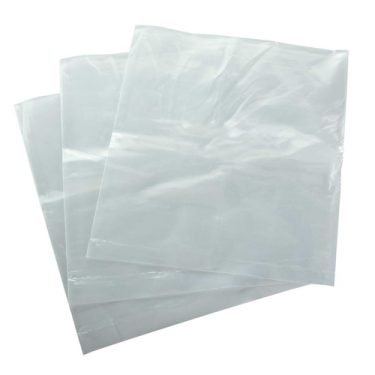 Polythene is a way of protecting items from dust, moisture and general weathering. 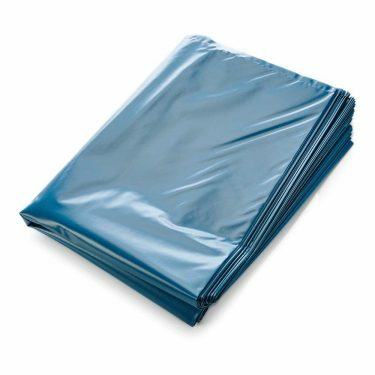 We offer a range of polythene products; Pallet Top Covers, Polythene Sheeting, Polythene Bags. The list goes on. Take a look at our extensive product range, We are sure there will be something to suit your requirements.